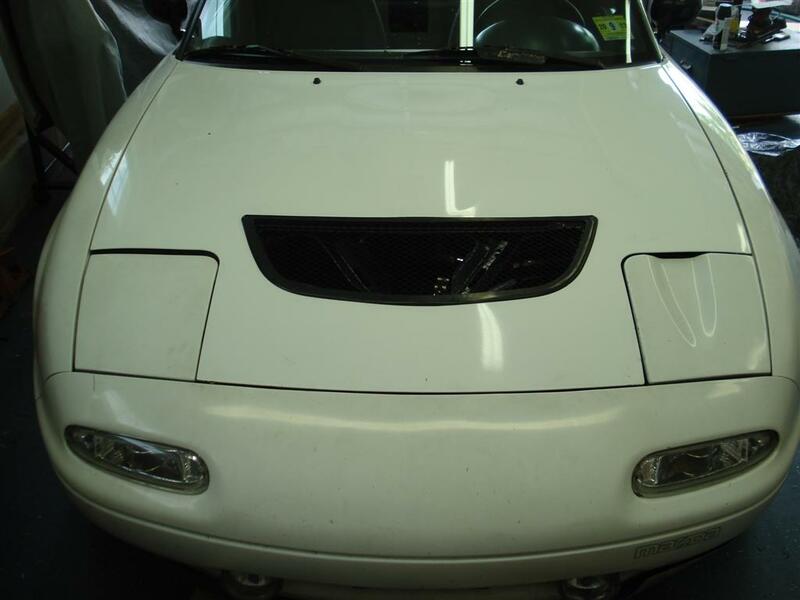 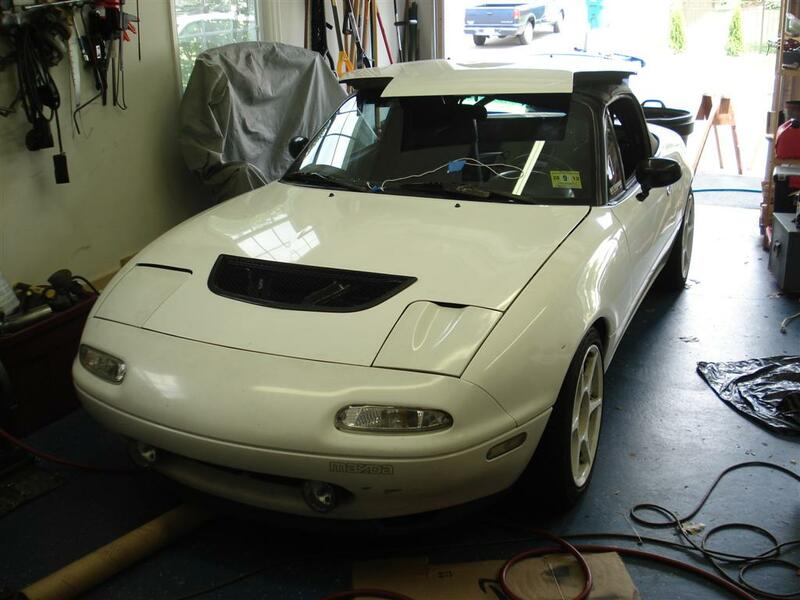 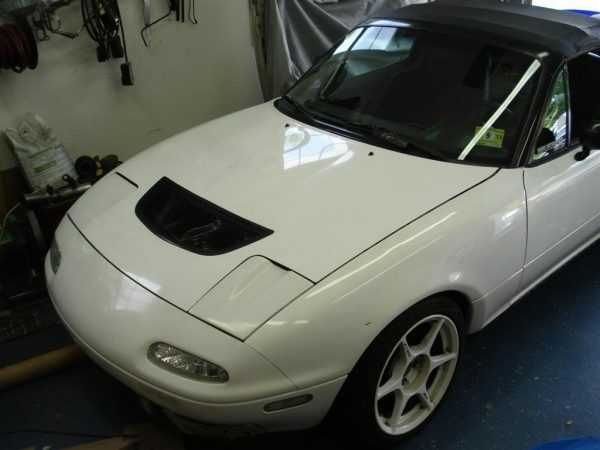 This 1992 Mazda Miata was built by Tim Fodor at his company ABSURDflow in New Jersey. 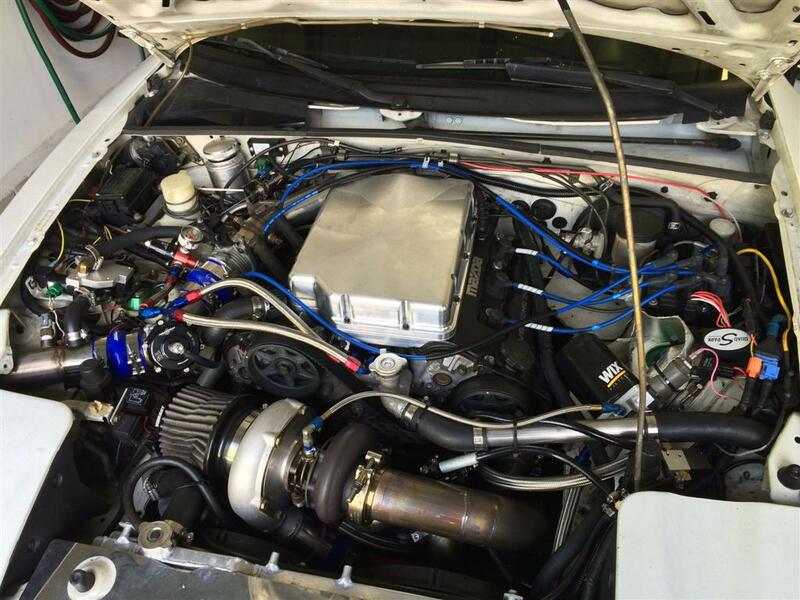 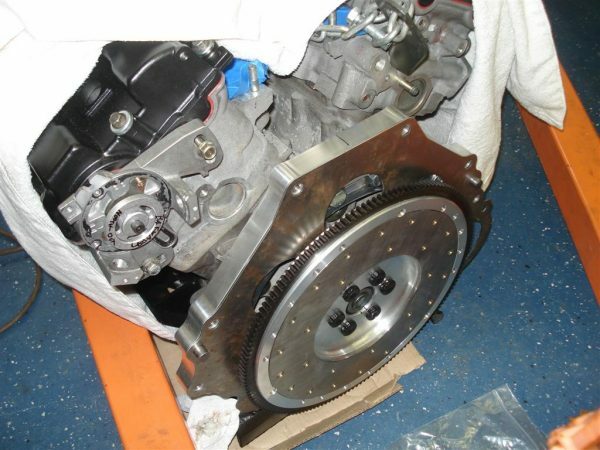 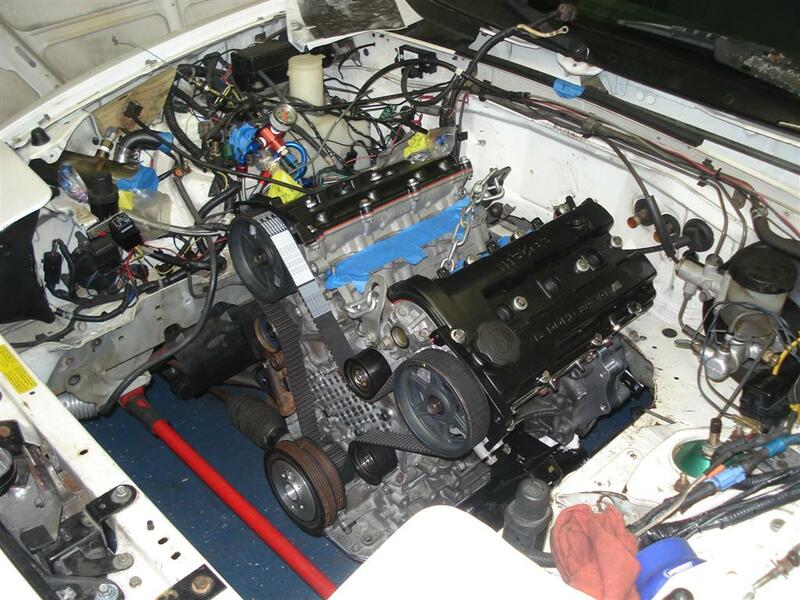 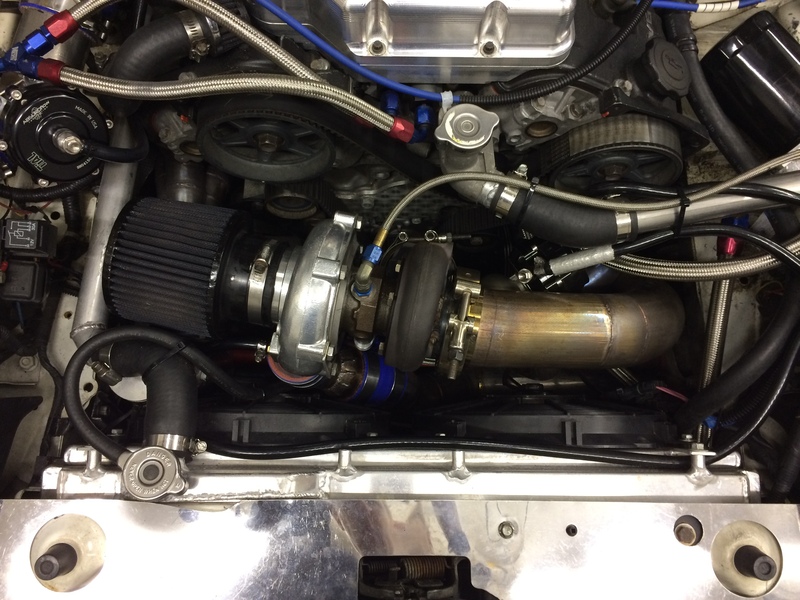 Tim replaced the factory inline-four with a 2.5 L KL-DE V6 from a Mazda Millenia or Ford Probe GT. 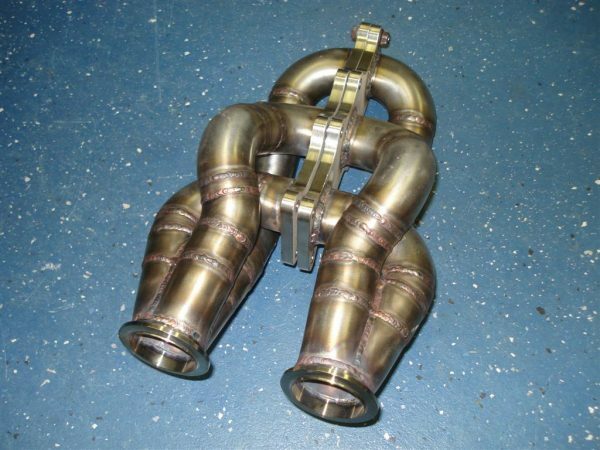 The engine features Wiseco forged 85.0 mm pistons, Wiseco/K1 Connection forged rods, Precision PT5858CEA turbocharger, custom exhaust manifolds, and Deatschwerks Bosch 680 cc (65 lb/hr) LS7-style injectors. 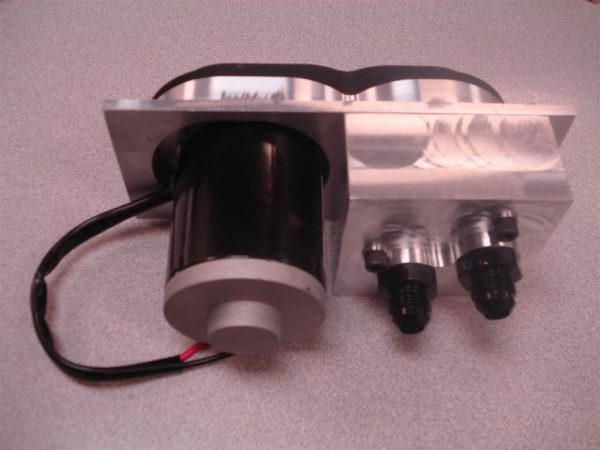 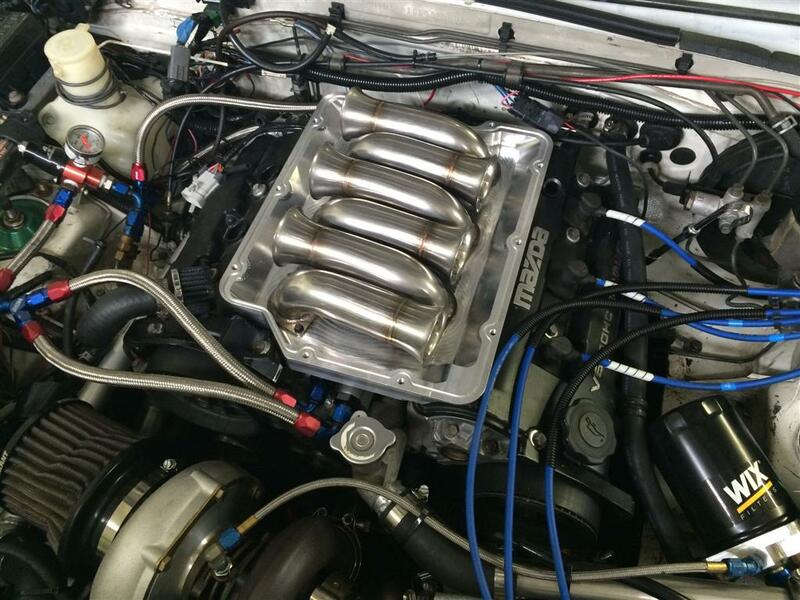 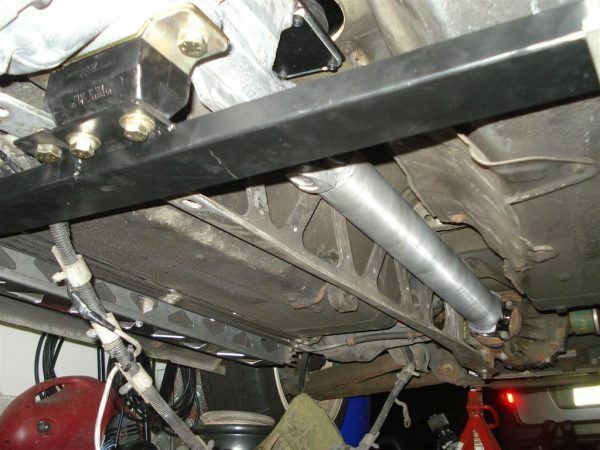 Tim also added a BMW electric water pump, electric oil primer pump, and custom billet intake manifold. A T5Z five-speed sits behind the engine thanks to a custom bellhousing adapter and Foxbody Mustang flywheel and clutch. 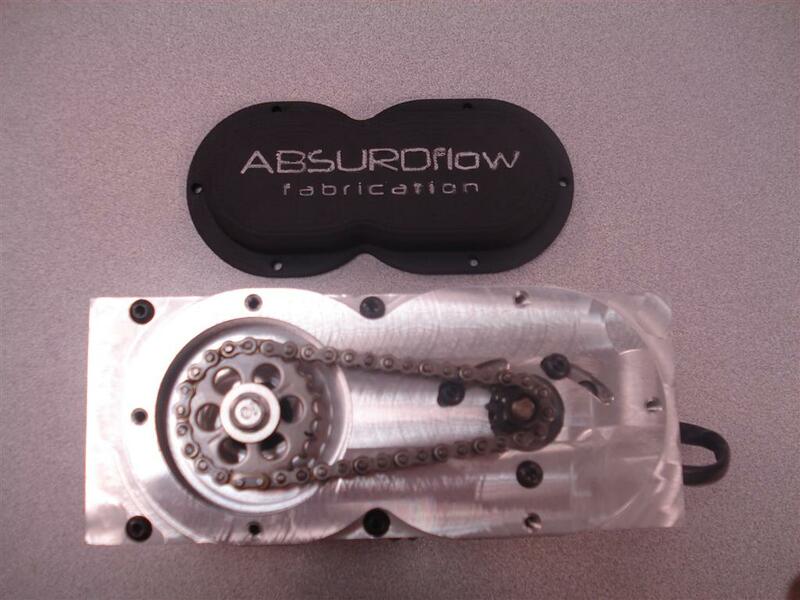 The rest of the drivetrain consists of a custom 3-inch aluminum driveshaft and Miata 1.8 rear differential. 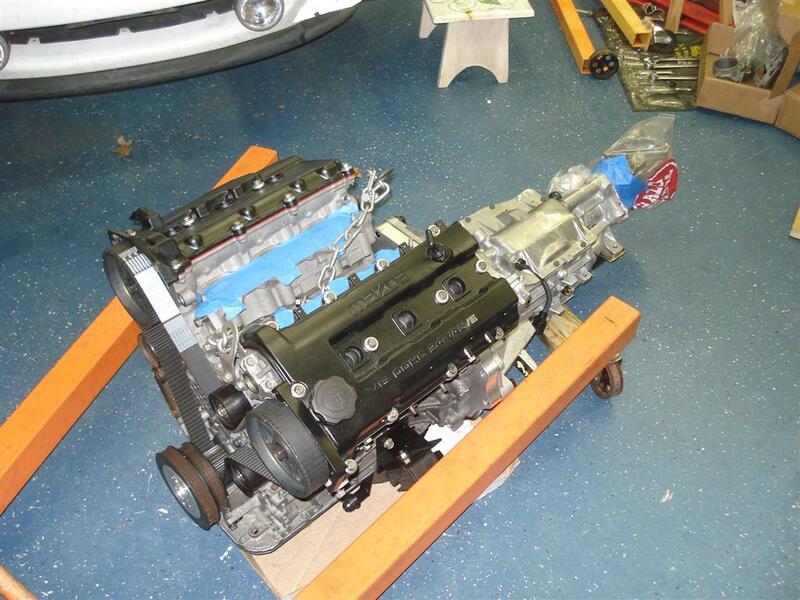 You can view more photos and details in the project’s build page.